Central Organization of Trade Unions (COTU) Secretary General Francis Atwoli and his wife Mary Kilobi clearly don’t shy away from public displays of affection. 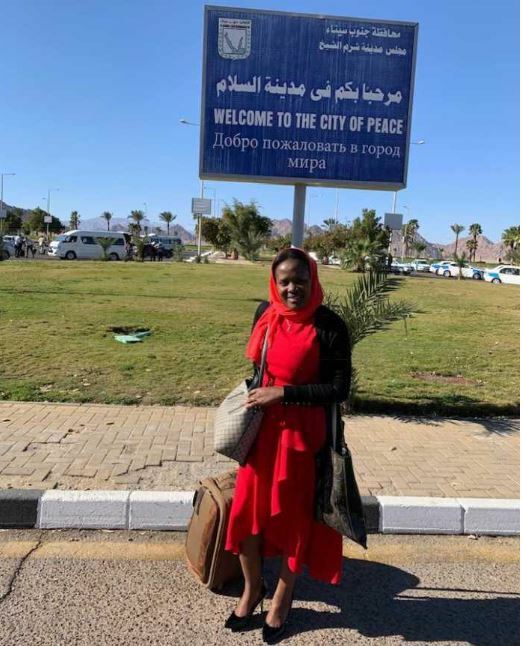 The firebrand trade unionist and his TV anchor wife have been enjoying each other’s company on a weekend getaway in Egypt. 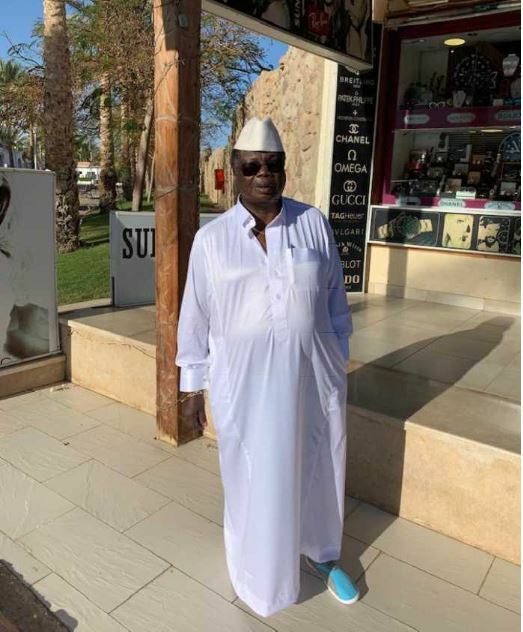 While at it, Atwoli, 69, and Kilobi, 34, have also been exchanging sweet nothings on social media. Clearly, the two lovers are madly in love, and as the KTN news presenter had said in an earlier interview, they are inseparable. 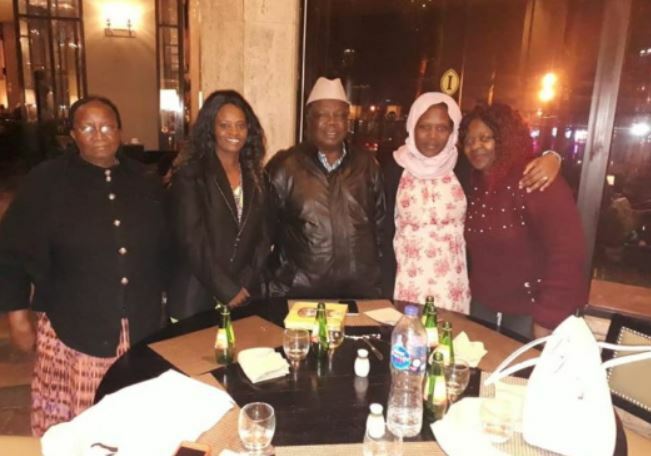 The working holiday in Egypt also saw Francis Atwoli meet some top trade union leadership in Egypt at The Intercontinental Hotel in Cairo.